A one-of-a-kind dining experience in Elkhart County has a home in downtown Goshen – with no shortage of satisfied customers. The restaurant is Maple Indian Cuisine, located at 127 S. Main St. 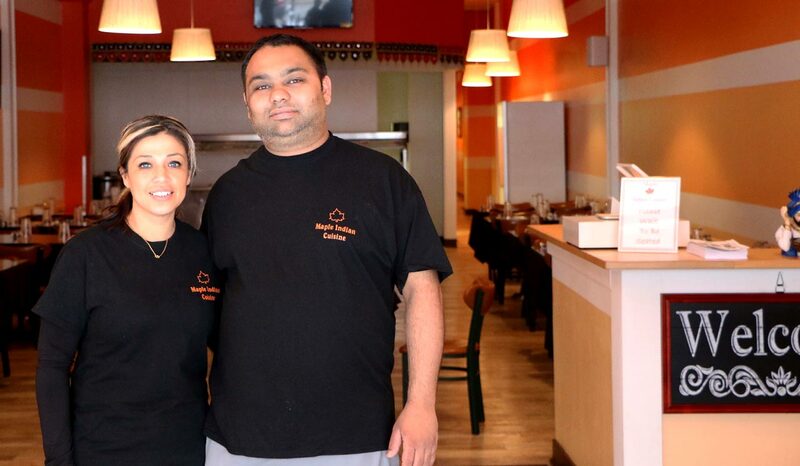 Operated by Bobby and Rosie Singh, the restaurant opened in September 2014. 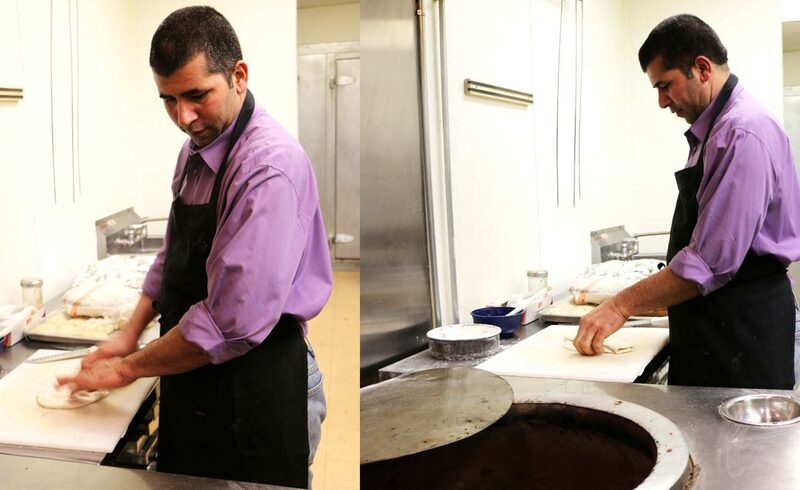 Owner Bobby Singh is a native of the state of Punjab, India, and lived in the capital of Chandigarth. He went to college in Australia to study business, and joined relatives in the United States around 15 years ago. He moved to Goshen in 2009. 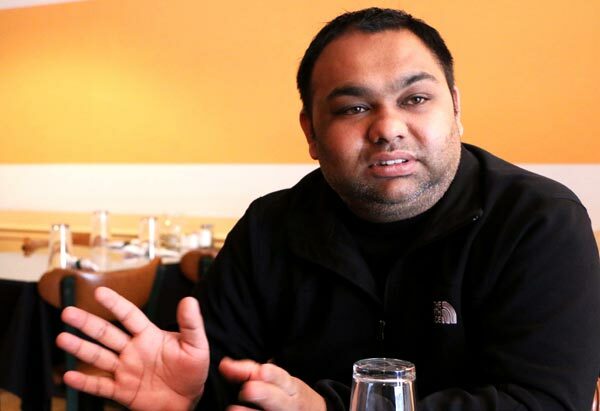 The Singh family leased Lane’s Fast Food Mart along Goshen’s West Plymouth Avenue. There, Fast Food Mart customers would occasionally see the staff eating Indian food. They wanted some, too. Incidentally, Bobby loves to cook. Bobby’s wife Rosie pushed him to implement his idea of opening a restaurant. “We were planning to do this for two years, but couldn’t find the right spot for it,” Bobby said. Then, the Singhs met downtown Goshen developer Dave Pottinger through Cressy & Everett Real Estate. “Once I saw this location, I said, ‘This is it,’” Bobby said. The new venture began to take shape. 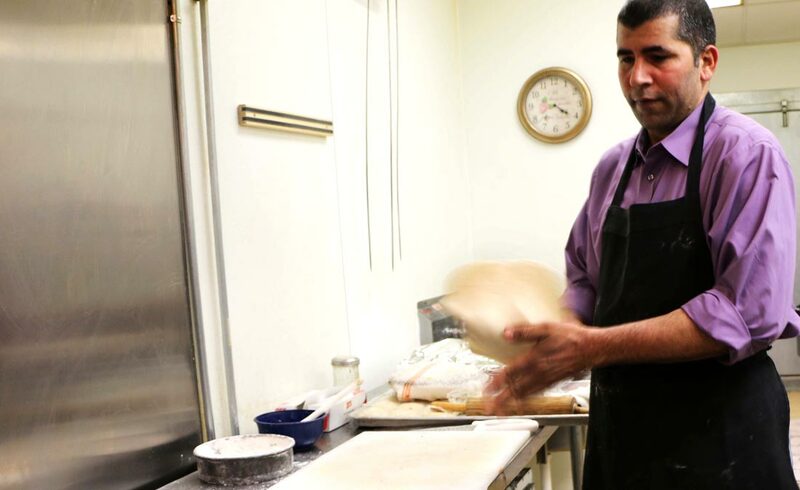 “There’s never been an Indian restaurant in Elkhart County ever, so we decided to go for it,” Bobby says. Open seven days a week, the buffet is served from 11 a.m. to 3 p.m.
Getting the restaurant space ready to go took about six months. Maple Indian Cuisine opened on a First Friday — downtown Goshen’s monthly festival and artistic and commercial showcase — in September. “The first day we opened, we fed almost 250 people,” Bobby said. “It was crazy,” added Rosie. 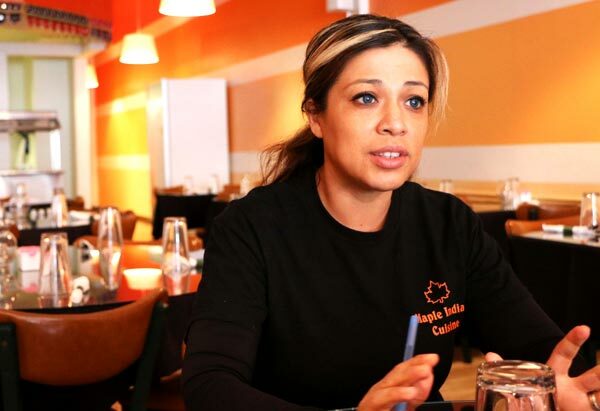 The initial success of Maple Indian Cuisine presented some challenges. Swamped with customers, some of the wait staff quit. Some clientele felt they were waiting too long for food. According to Bobby, quality offerings take time to prepare. “The first two weeks, we know we had a difficult time,” Rosie said. 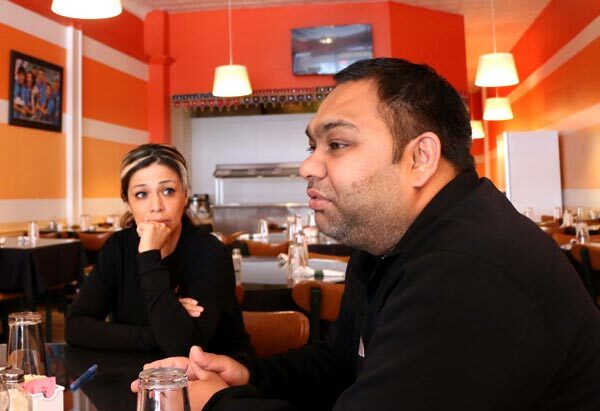 The owners of Maple Indian Cuisine requested patience from diners, and received it. That patience was rewarded. “Now we are going smoothly,” Bobby said. What does Maple Indian Cuisine have? Service to its clientele seven days a week, with a lunch buffet and evening menu offerings. The buffet always includes eight dishes: four vegetarian and four non-vegetarian, plus salad and dessert selections (Note: If you’ve never had the gulab jamun pastry treat, try it. It will make your life better.) 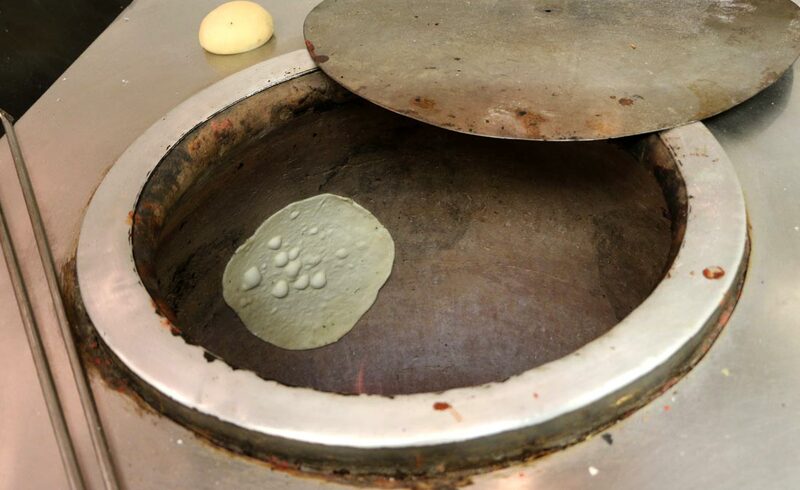 There is also naan, a flatbread served straight from oven to table. The dinner menu lists more than 100 selections, including vegetarian dishes to everything from goat to shrimp to fish. The spices used (“It’s all about the spices with us,” Bobby said) are from India. That said, the Singhs point out that dishes can be tailor-made from mild to spicy. And since the meals at Maple Indian Cuisine are made from scratch, diners who require gluten-free offerings can be accommodated. Rosie also pointed out that Maple Indian Cuisine now serves beer and wine, including Indian beer. 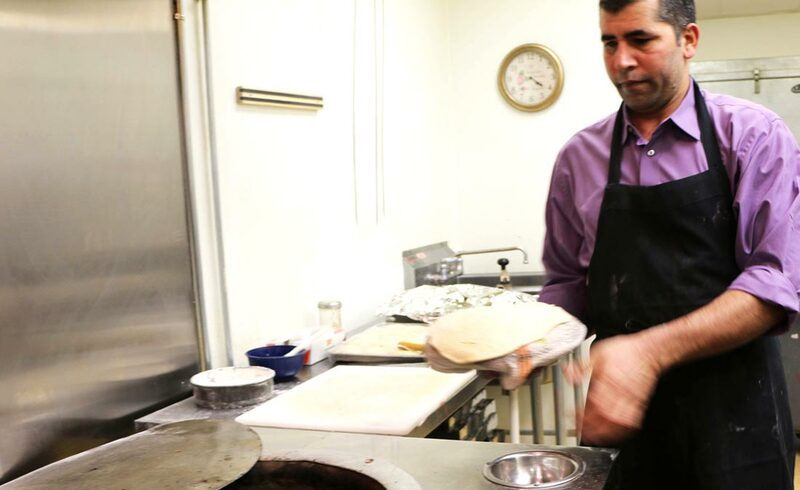 The good news for Goshen’s downtown is that Maple Indian Cuisine is staying downtown.